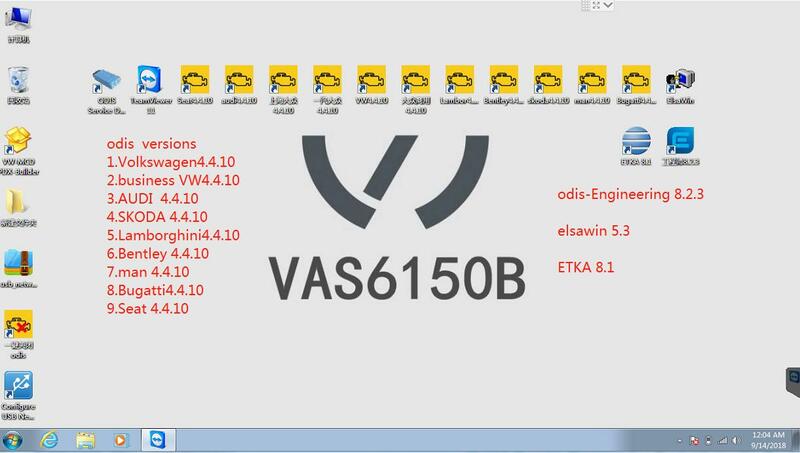 5 in 1 ODIS 4.4.10 Software Download is Newest Vas 5054a V4.4.10 ODIS Software. 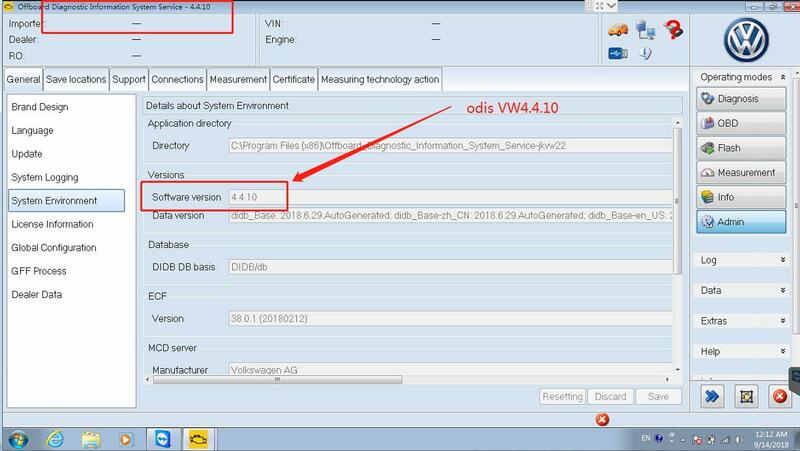 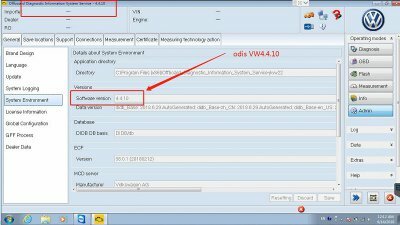 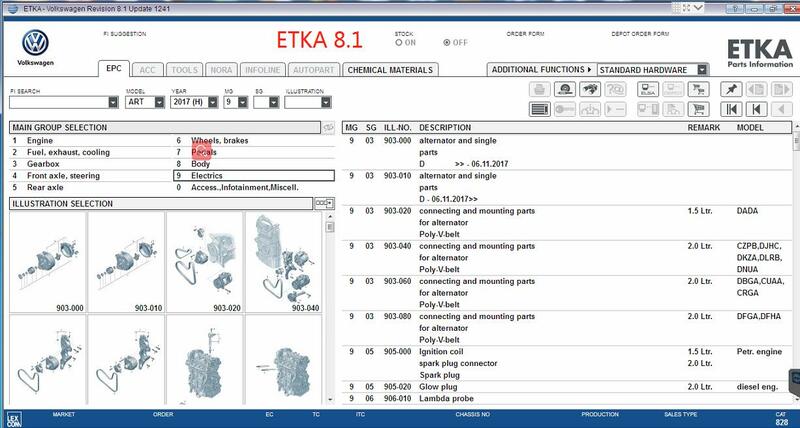 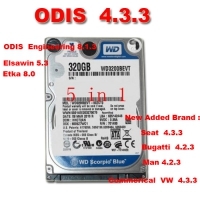 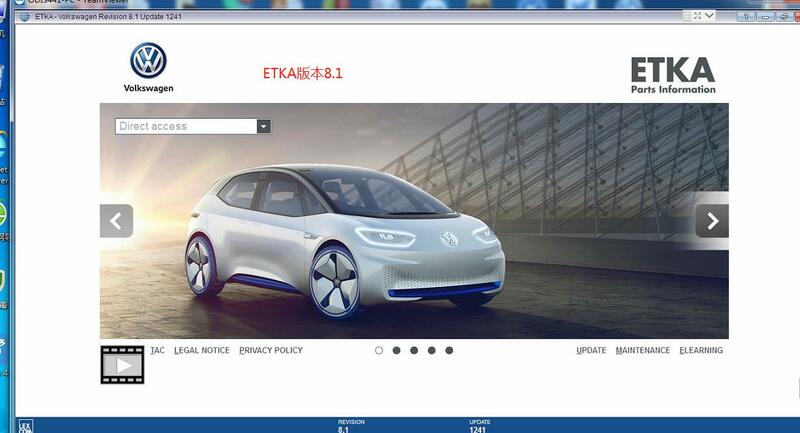 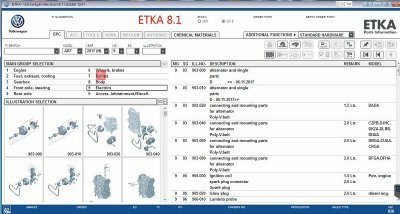 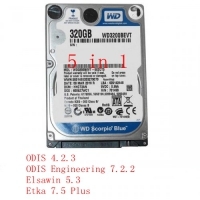 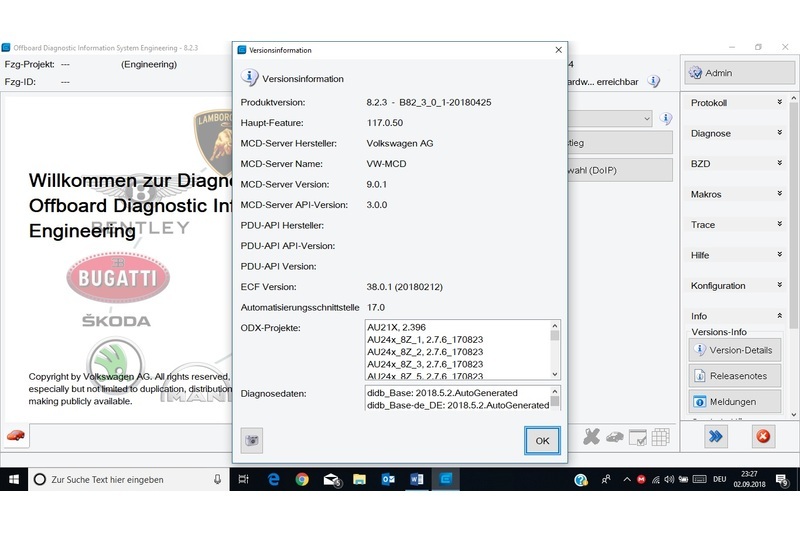 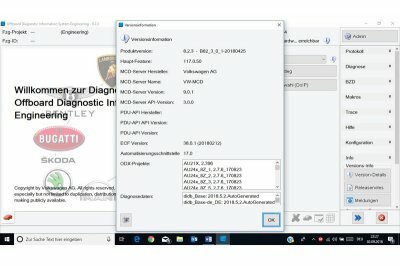 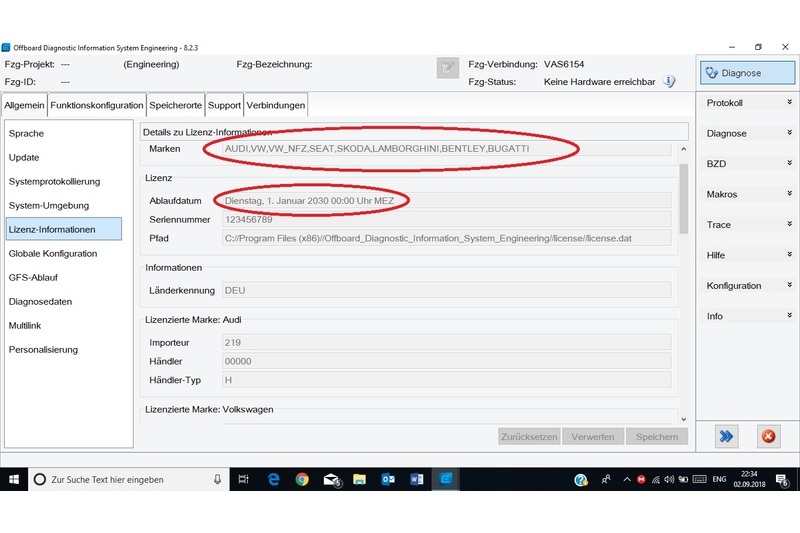 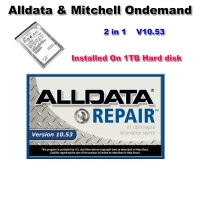 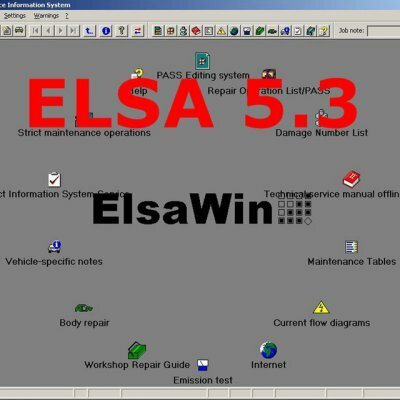 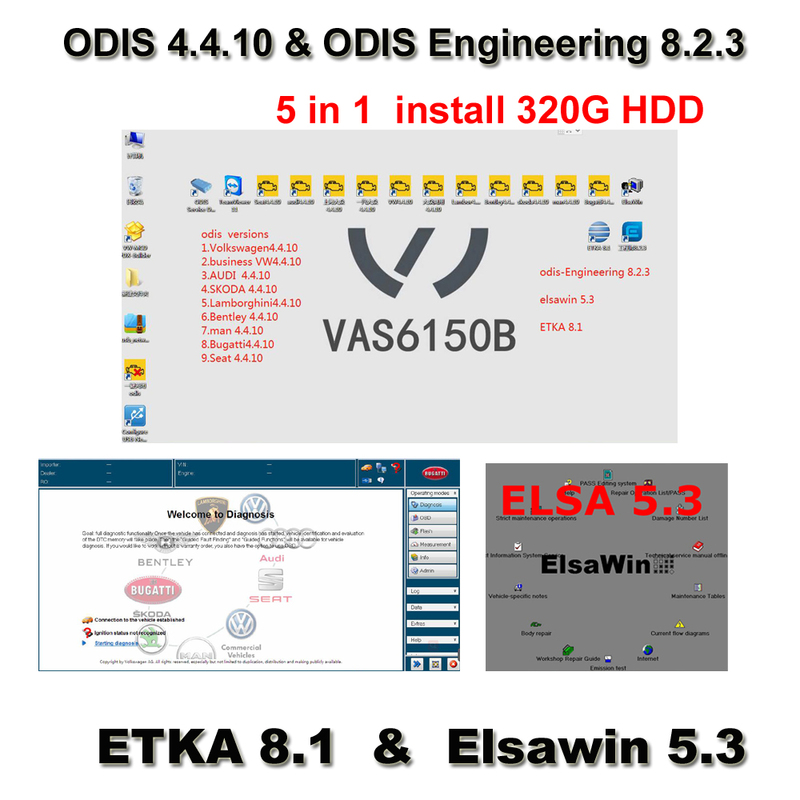 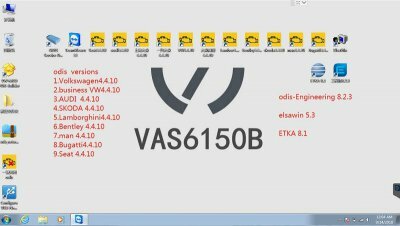 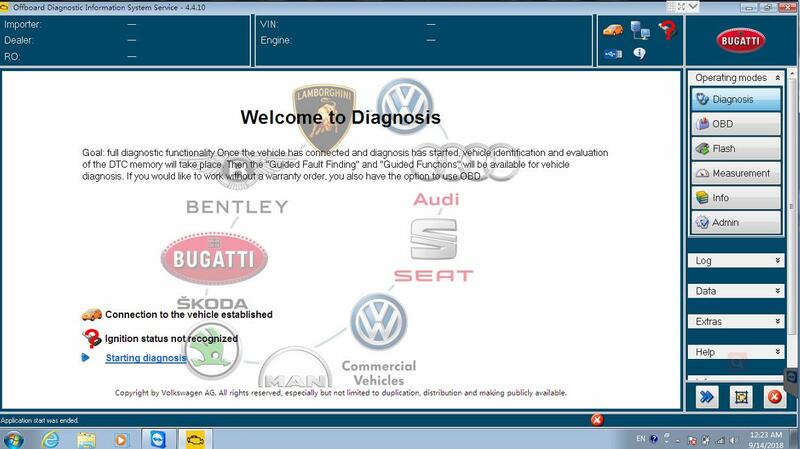 VAG VW AUDI ODIS 4.4.10 Crack Software With ODIS Engineering 8.2.3 Download, ETKA 8.1, Elsawin 5.3 installed On 320GB HDD can ready To use. 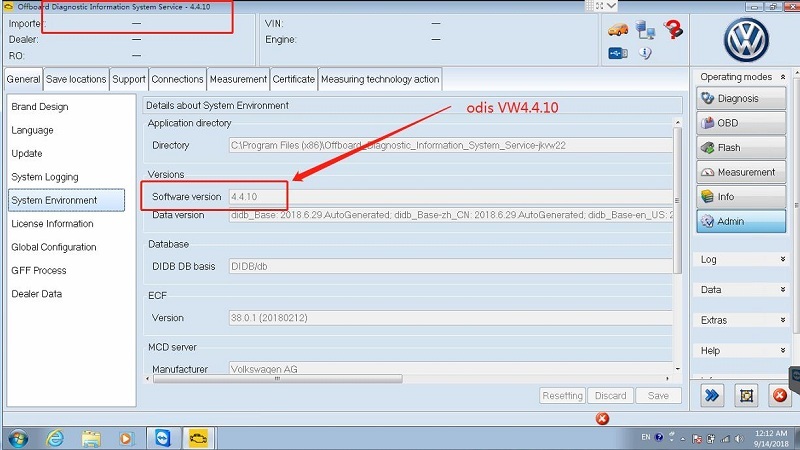 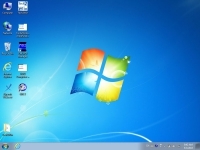 ODIS 4.4.10 Download Software with ODIS 4.4.10 Postsetup 69.0.20 Launcher + License No Need Activation. 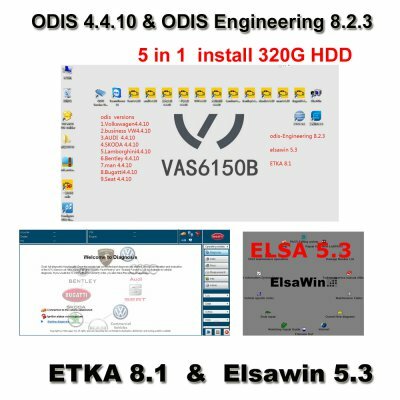 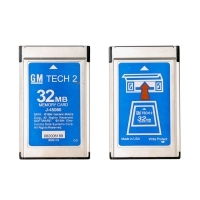 OBD2Top.com Kindly Notice: ODIS 4.4.10 Download Software HDD/SDD included Elsa 5.3 software and ETKA 8.1 software and ODIS Engineering 8.2.3 Download Software. 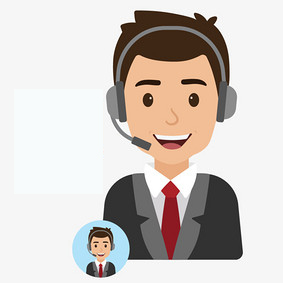 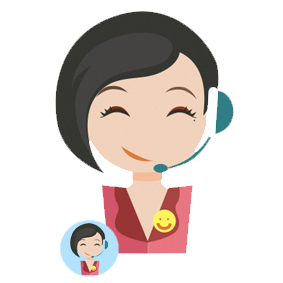 Languages: English, if you need other language, please contact us via Skype: sales-fionalyy88@gmail.com, Whatapp: +86-13538280570 to get the customization.